Titania. Titania © Rachel Anderson. 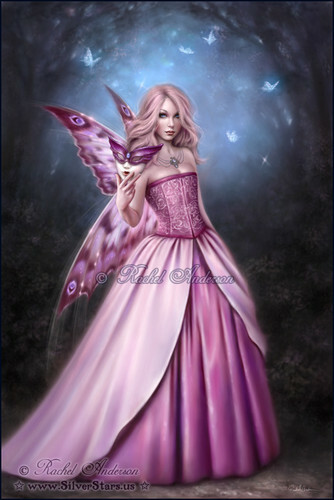 HD Wallpaper and background images in the পরী club tagged: fairy fairies pretty faeries image lovely fairy rachel anderson. This পরী photo might contain ডিনার পোষাক, ডিনার গাউন, প্রথাগত, সন্ধ্যায় গাউন, গাউন, and gown.